Malinda Kathleen Reese was recently inspired to run some song lyrics through Google Translate into other languages and then back into English after seeing the hilarious results her friends had had when doing this with great works of literature. 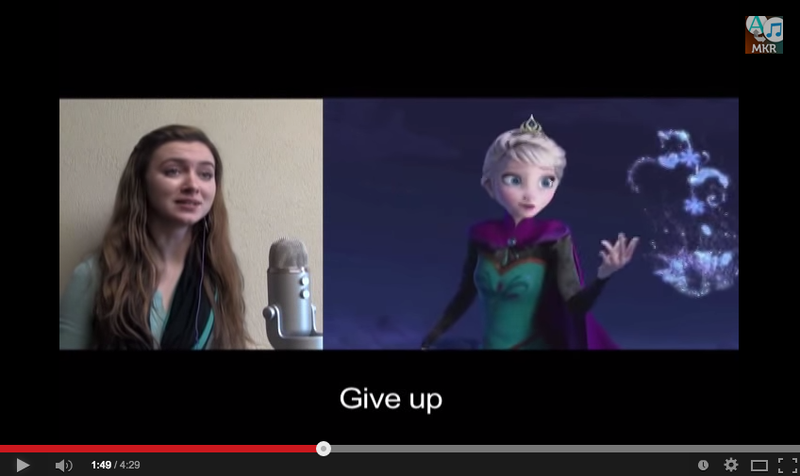 Being a big fan of the theme song from Disney’s ‘Frozen’, she thought this might be a good one to try it out with. She translated the words to the popular song through the app into Chinese, French, Polish and more using the web application. She’s now at over five million views with Google Translate’s version of the song titled ‘Give Up’! Watch the video below. To avoid these mistakes with document translation and for business communications make sure to hire a professional translator or interpreter!